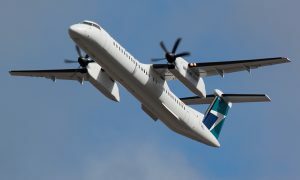 WestJet announced today it will launch new, twice-daily service between London, Ontario, and Toronto Pearson International Airport on board WestJet Encore’s fleet of Canadian-made Bombardier Q400 NextGen aircraft beginning in March 2016. 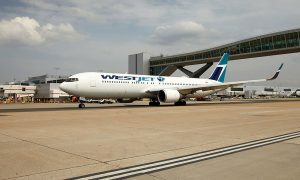 “London has been an important part of WestJet’s network for more than a decade but before today’s announcement, we could only offer Londoners service to and from the west as well as a few sun destinations,” said Chris Avery, WestJet Vice-President, Network Planning, Alliances and Corporate Development. 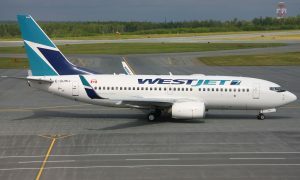 Serving London since 2002, in the summer WestJet operates twice daily service to Calgary and daily service to Winnipeg. In the winter the airline flies to Calgary daily as well as once weekly to Orlando and Cancun.